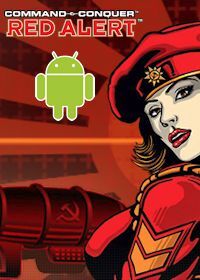 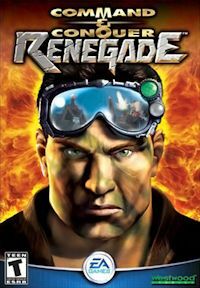 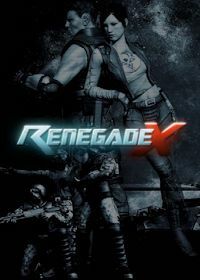 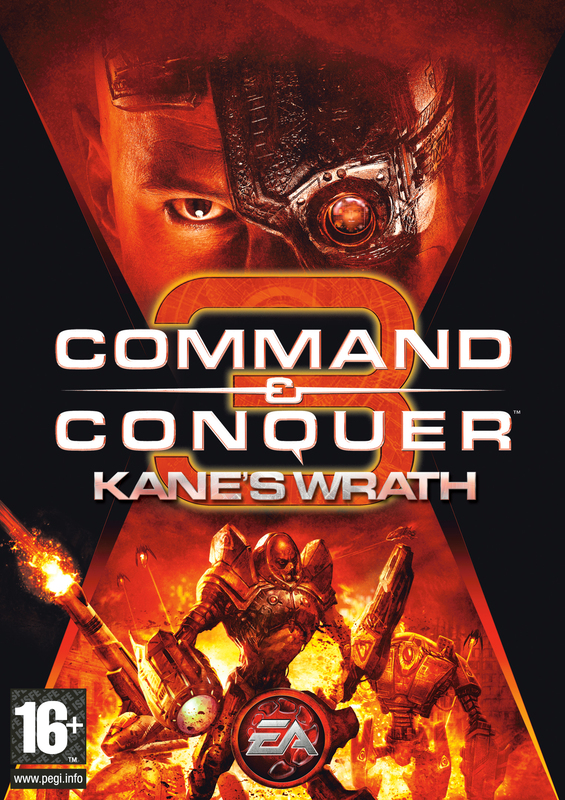 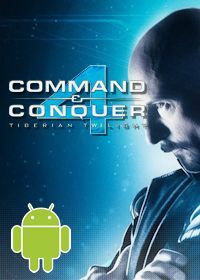 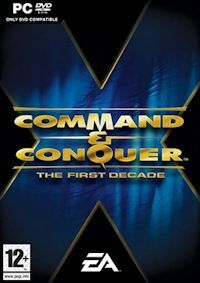 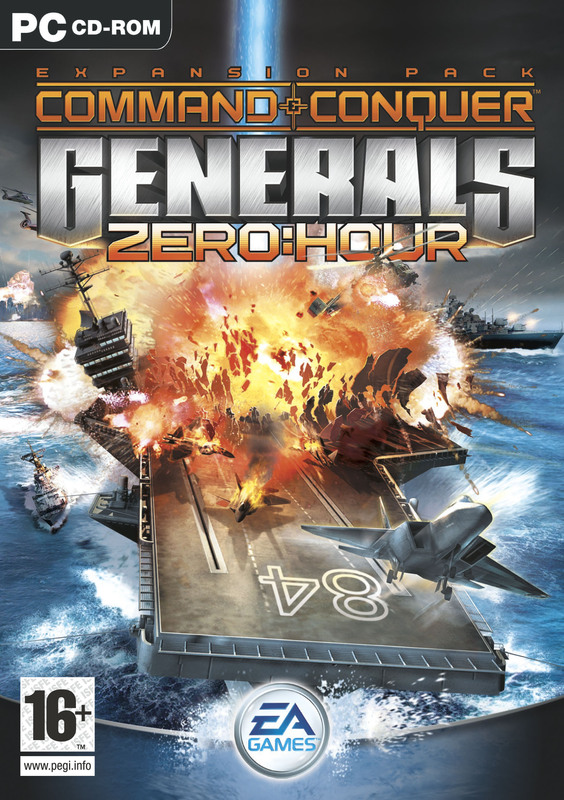 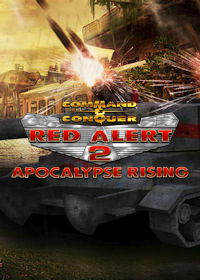 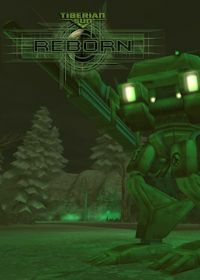 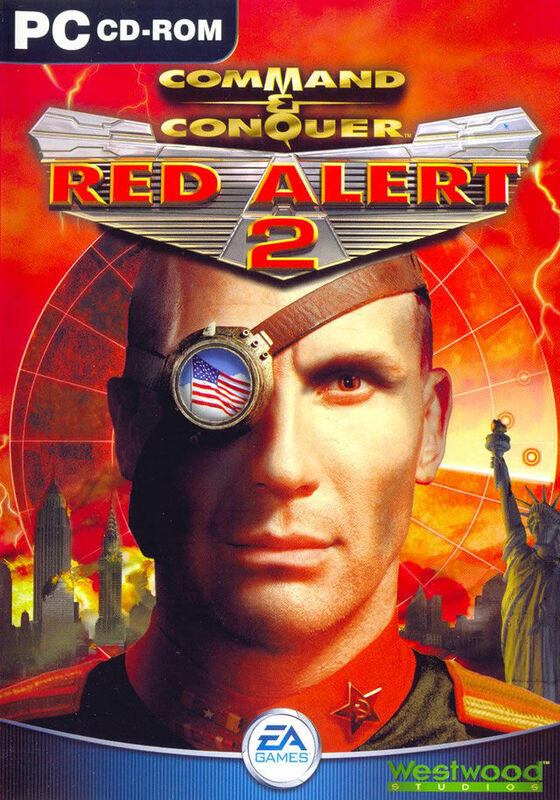 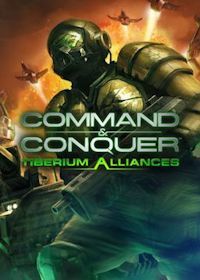 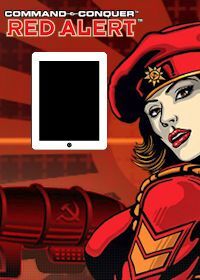 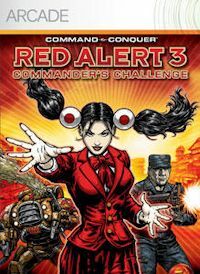 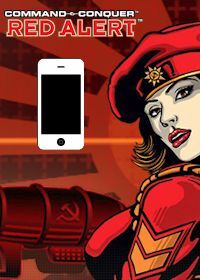 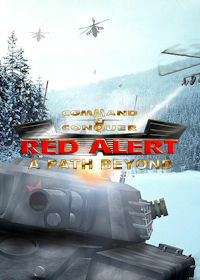 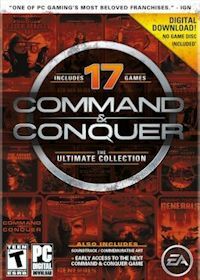 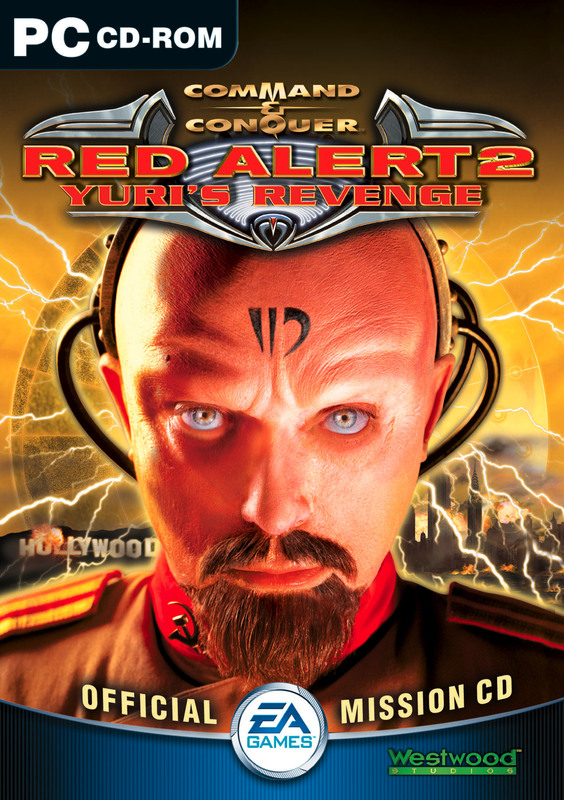 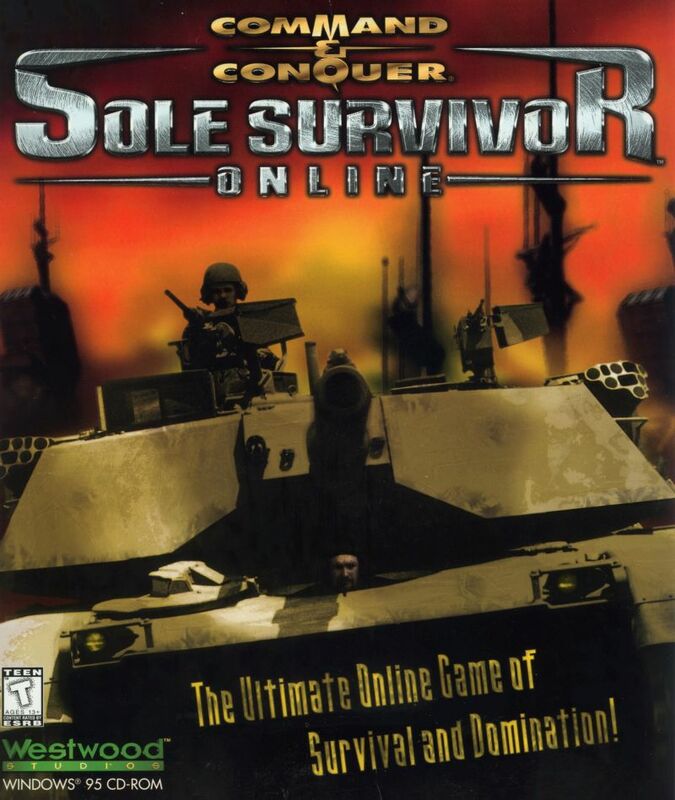 This page lists the Command & Conquer games that we cover here at CNCNZ.com. 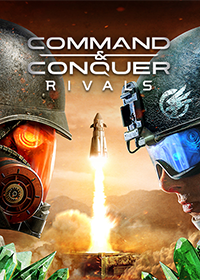 Just pick one from the list for an overview of what the game is all about. 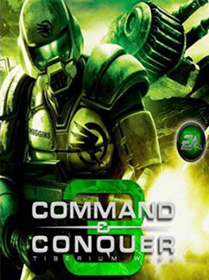 The page is arranged by the universe the game is set in, then its year of release. 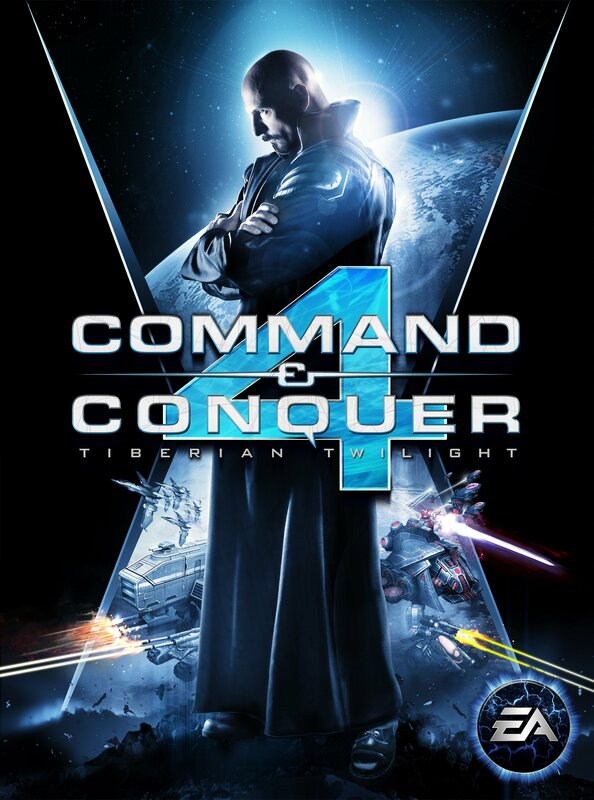 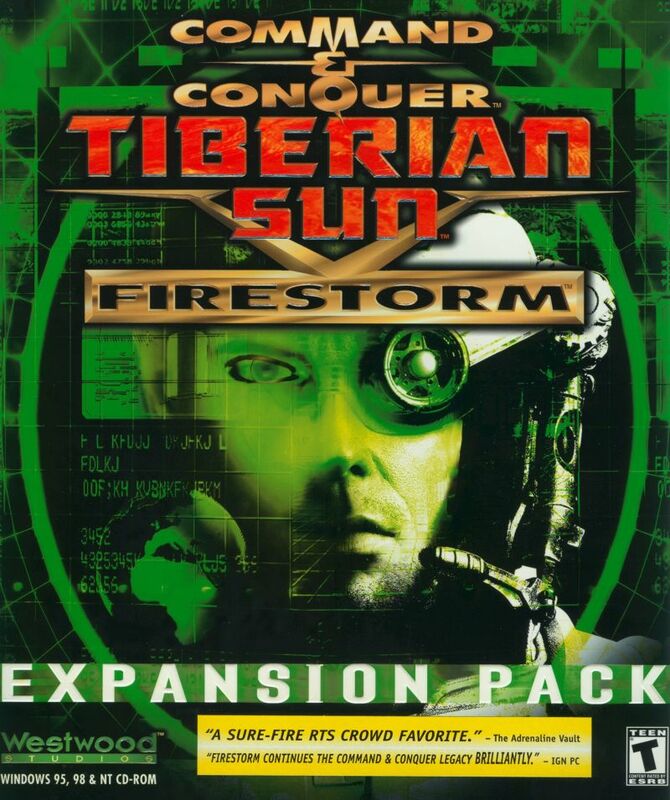 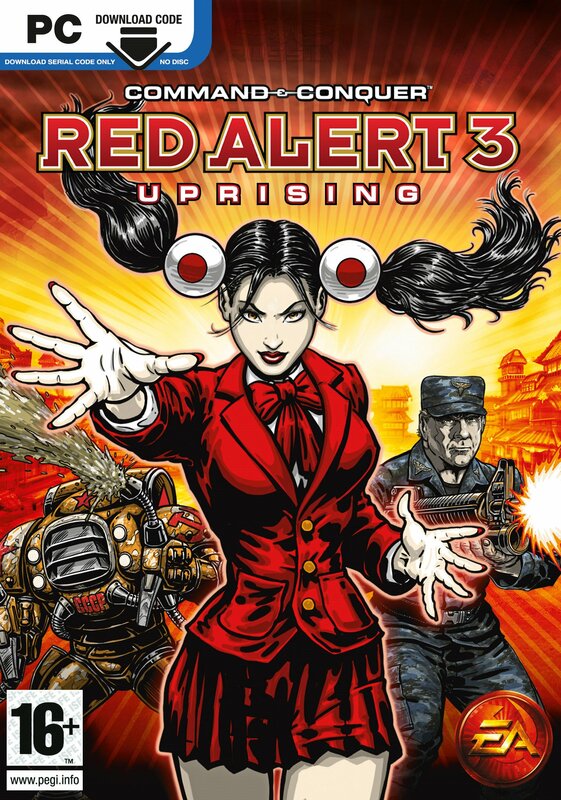 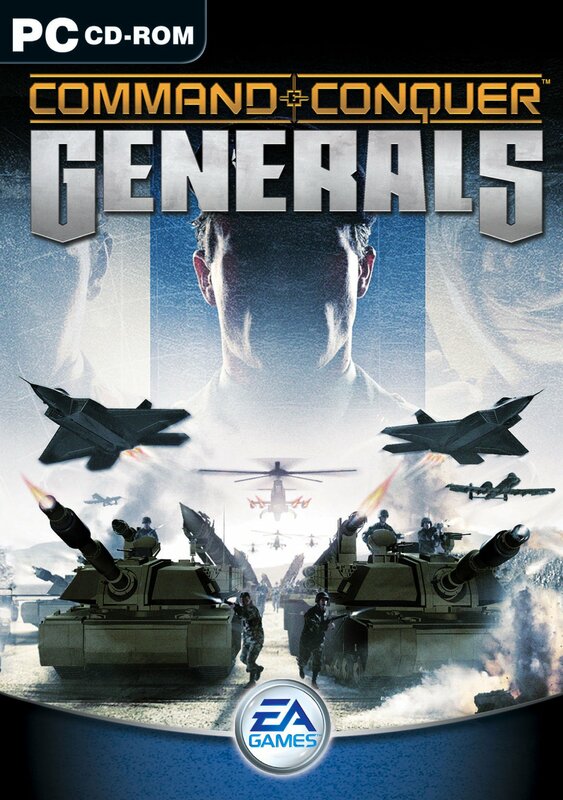 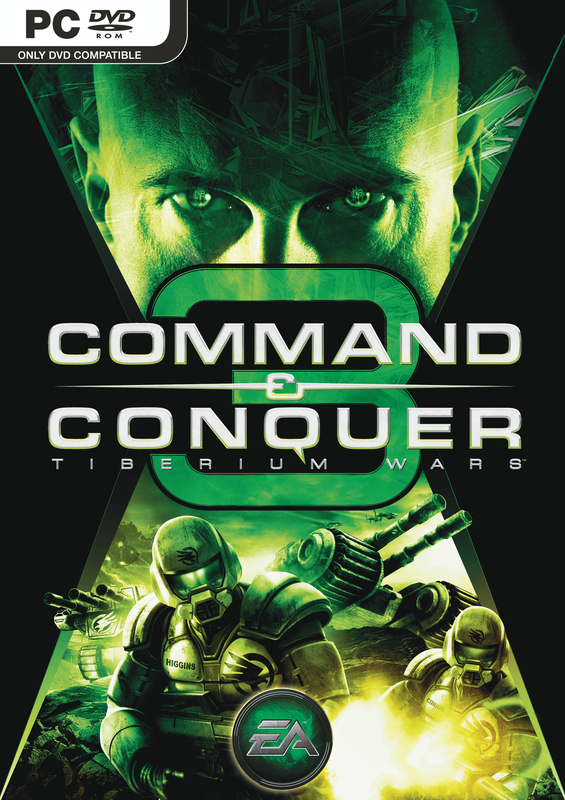 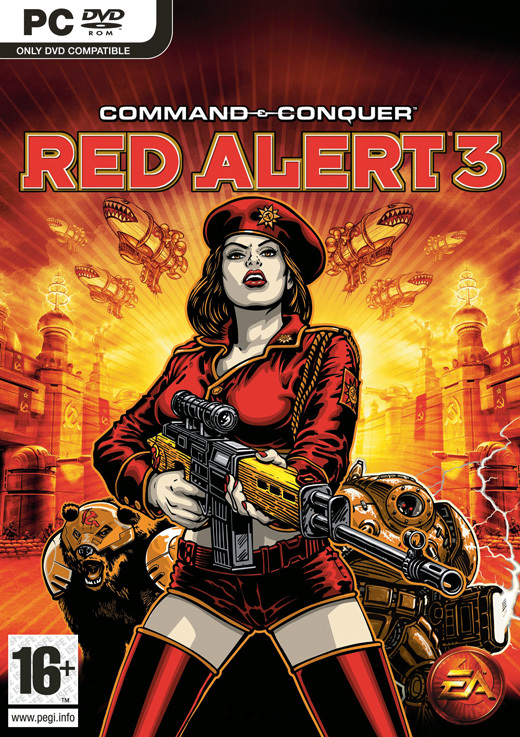 We also have special sections for Command & Conquer collections, as well as standalone mods and indie games. 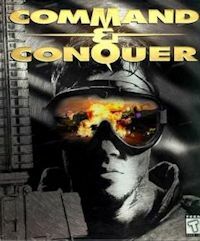 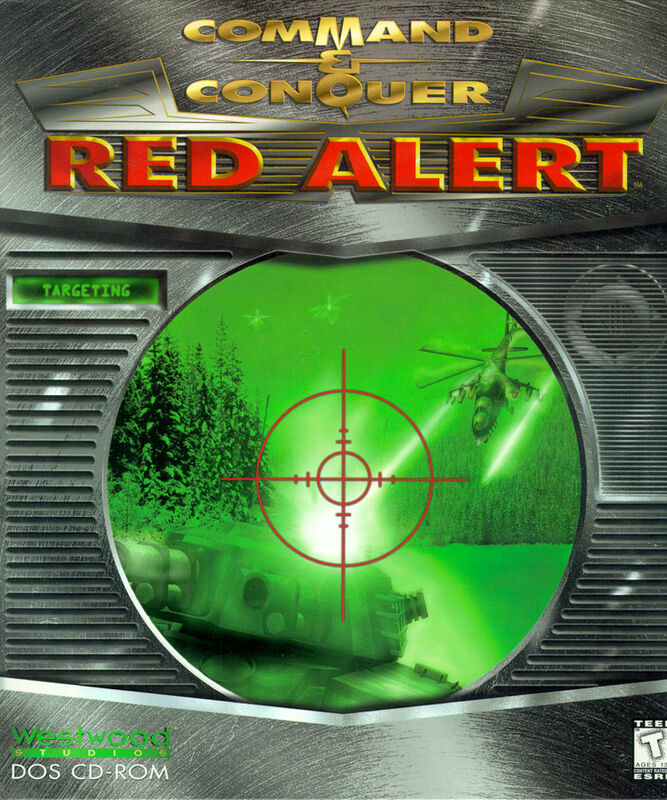 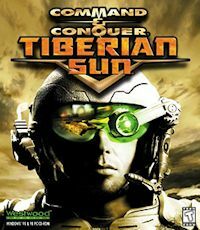 You should also take a look at the Command & Conquer games and projects that began development, but were eventually cancelled in our special Cancelled Command & Conquer Games feature.